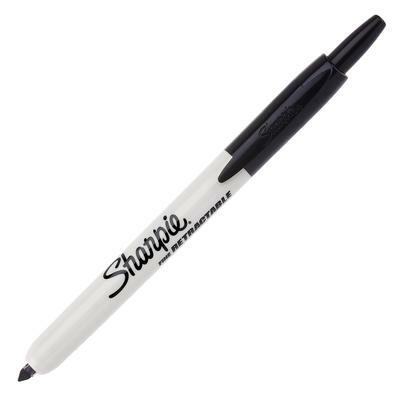 Same great Sharpie ink, now in a fine point retractable marker that allows for easy 1-handed operation. 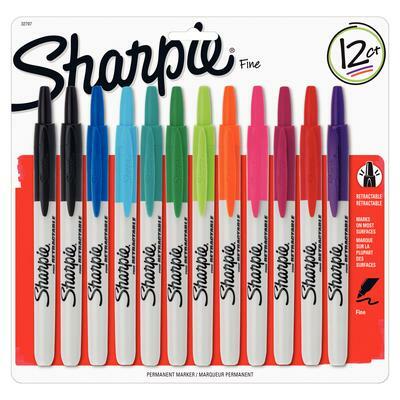 Sharpie retractable eliminates the need for capping and uncapping. The design provides a superior seal, preventing the marker from leaking or drying out. 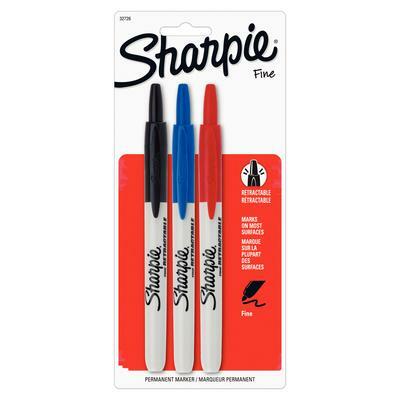 Sharpie retractable marks on most hard-to-mark surfaces, dries quickly and has AP-certified nontoxic ink formula.